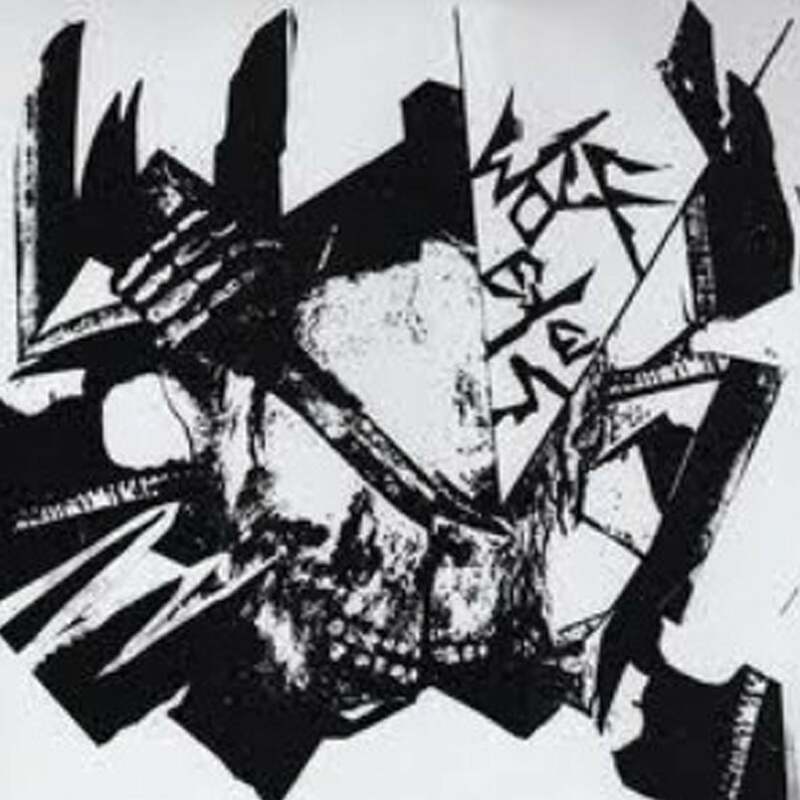 During August-November 2018 Wolf Eyes did a collaborative painting with accompanying unique audio track. They were in editions from 8 to 2, each with a live one-time performance from 8-13min to join the image, not to be used again. 7 x 7 inches with cd mounted on the back, signed and numbered. Free shipping in the USA.